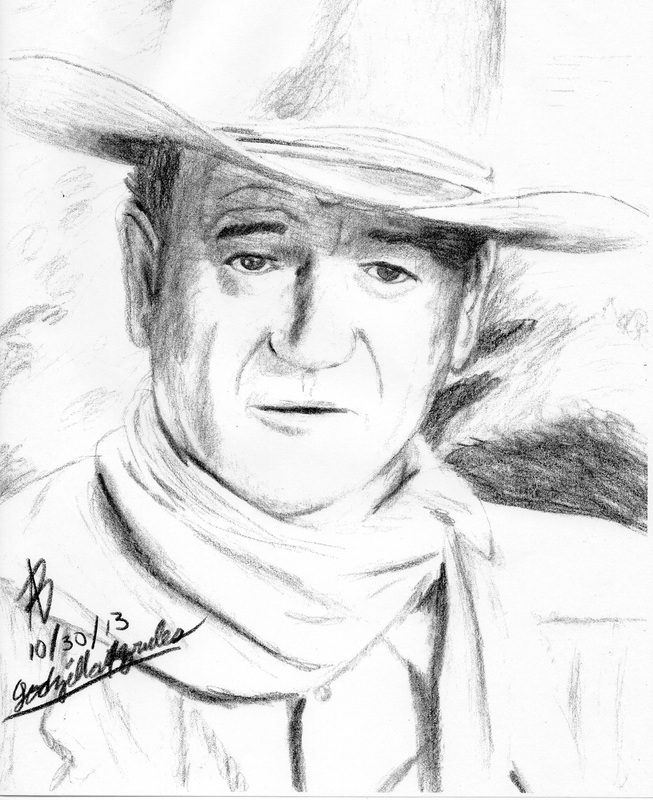 I did this portrait of John Wayne as a request. 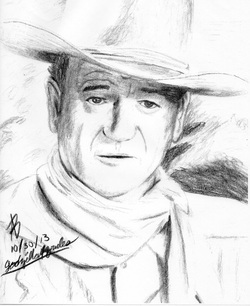 It is my first ever paid portrait for $30. I am also happy to know that the man loves it.